The fight has been brewing for months. 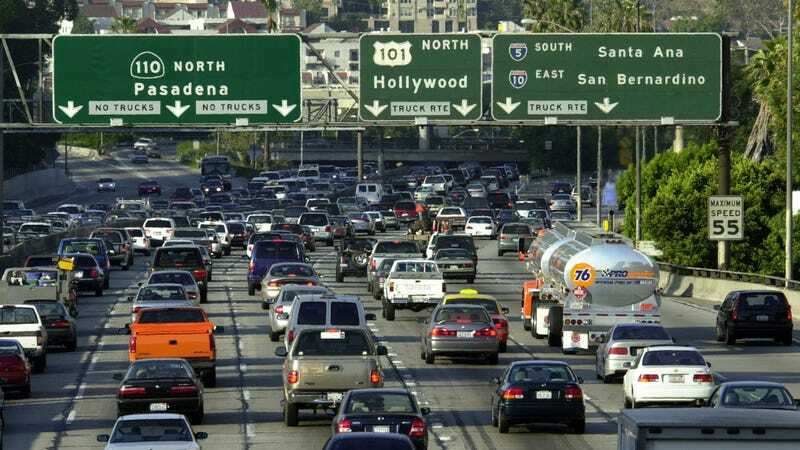 The plan to rollback fuel economy standards set by former President Barack Obama has been kicking around President Donald Trump’s mind since taking office, and come next week, it’ll officially go live, according to a report from E&E News. Notably, however, the agencies don’t plan to revoke California’s waiver under the Clean Air Act to set tougher emissions standards, according to the report. Instead, it will take comments on the California Clean Air Act waiver for greenhouse gases. It also will weigh whether California’s need for the waiver applies to greenhouse gas emissions; some have argued the waiver is used for addressing local or regional pollution, meaning it shouldn’t apply to emissions that contribute to global warming. It’s unclear how that’ll be received from California’s environmental agency, but as we’ve reported, automakers are on edge at the prospect of a protracted legal battle between the state and Trump’s administration. In effect, challenging it would lead to an explicit set of two rules for tailpipe standards, and that, automakers admit despite clamoring for this sort of change early on in Trump’s administration, would be a disaster. The government made similar arguments about California in the past about its ability to set its own emissions standards, and failed twice. Twelve states and Washington D.C. also use those standards. The Obama rules for model years 2022-2025 aimed to bring the average fuel economy to 36 mpg in real-world settings, a solid 10 mpg north of what we’re at currently.